Our 2016 Star Trek contests have concluded! Congratulations again to the winners of our three contests and thanks again to all who entered and voted! Here are the winners of our most recent Star Trek Fan Fiction contest along with the winner summaries of our Star Trek Meme Contest and our Star Trek Caption This Contest. Stay tuned for more contests coming later this year! And while you wait, enjoy the work from our Sci-Fi Bloggers Community Members below! 1st Place – The Enemy Within by Trent Dudley – Read the story here, or listen below on our Soundcloud or on iTunes. 2nd Place – The Stardate Before Christmas by Trish Bennett – Listen below on our Soundcloud or on iTunes. You can also read the print version here. 2nd Place (tied) – Cave In by Trish Bennett – Listen below from our Soundcloud or on iTunes. You can also read the print version here. 3rd Place – Tribbles and Woes by Lorraine Sharma Nelson – Listen below from our Soundcloud or on Itunes. You can also read the print version here. 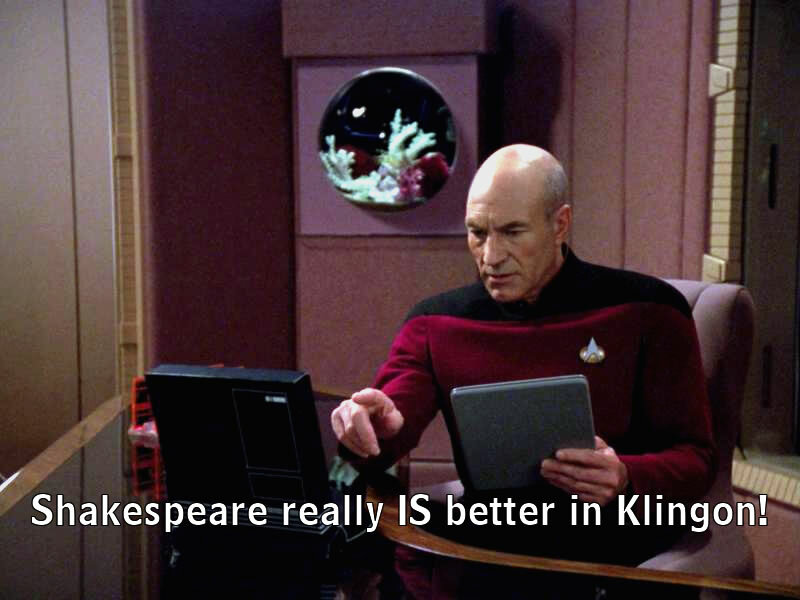 Star Trek Meme Contest Winners – YouTube Cast – You can also listen on iTunes or on our Soundcloud. 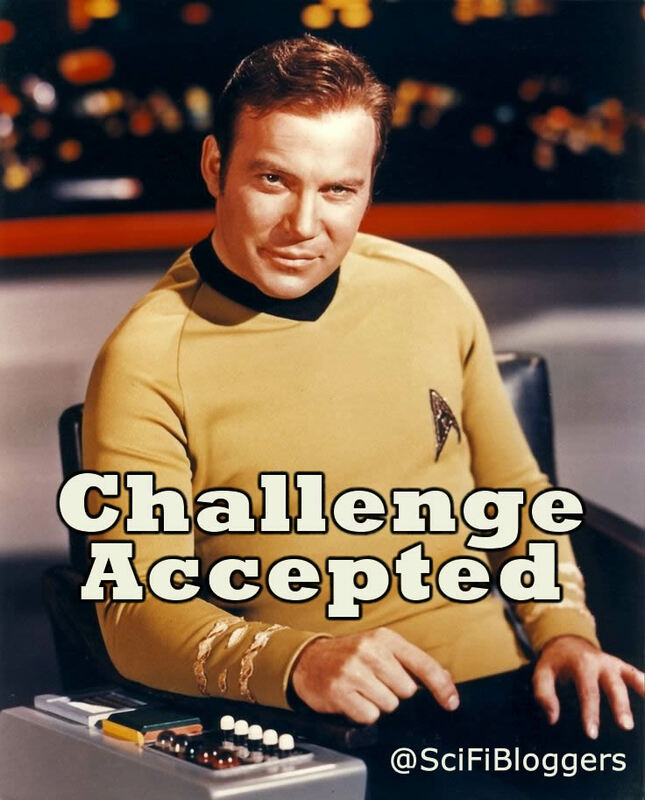 Star Trek Caption This Contest Winners – You can listen on our Soundcloud below or on iTunes.